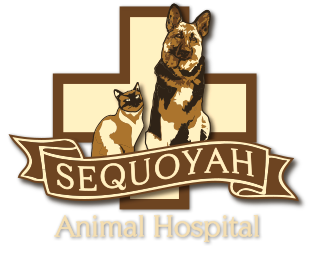 At Sequoyah Animal Hospital, we strive to treat each client as though they're family and each pet as if they're our own. 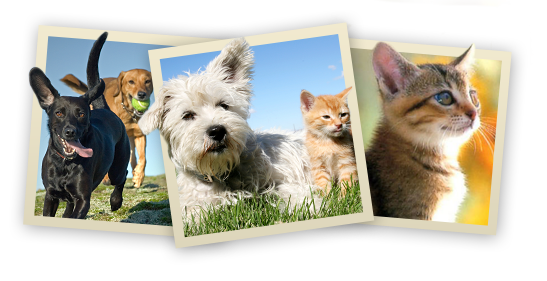 Since 2008, we have provided the Soddy Daisy community with quality, full-service veterinary care. 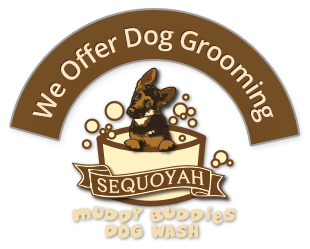 Our comfortable, child-friendly hospital is conveniently located next to our groomers - Sequoyah's Muddy Buddies Dog Wash - on Sequoyah Road in Soddy Daisy, Tennessee. We look forward to meeting you and your beloved companion, whether he or she is a dog, cat, rabbit, pocket pet, or even a small farm animal. 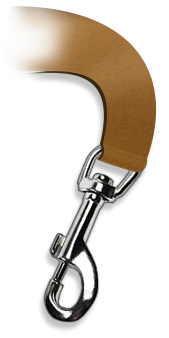 Please take a few minutes to browse our website and learn about the many services we offer. Then give us a call and find out why Sequoyah Animal Hospital should be your choice for Soddy Daisy veterinary care!